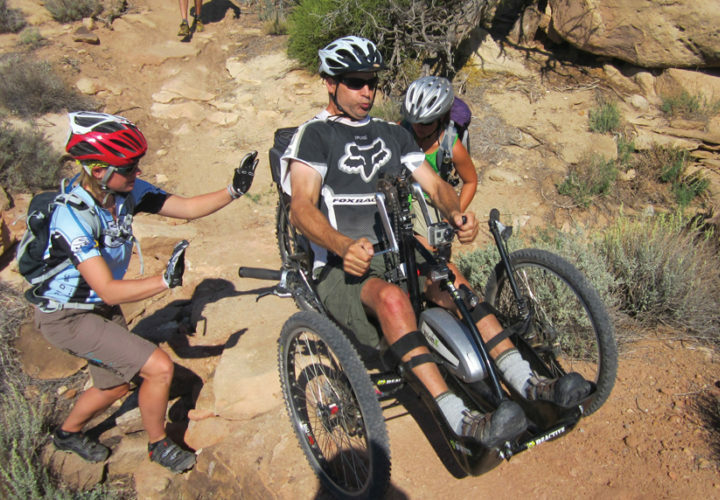 Handcycling is a barrier breaker that allows a disabled rider to participate in cycling with friends and families who may be riding conventional bicycles, or a means of filling a competitive need. 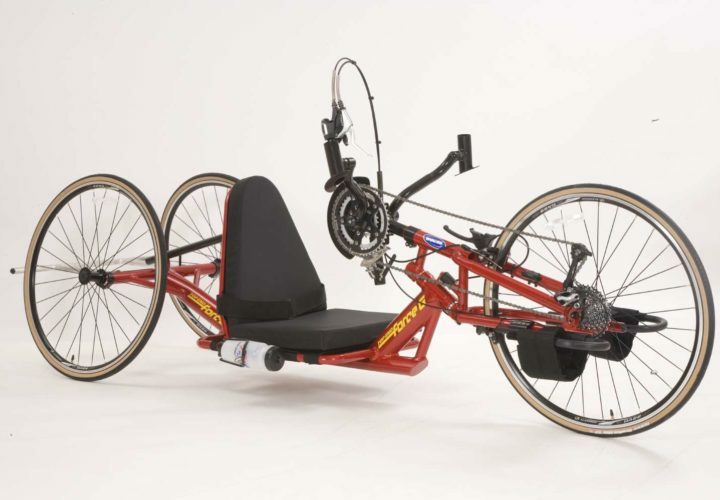 Today, thousands of people, able-bodied and those with disabilities, have turned to hand-cycling as a means to improve their cardiovascular health, increase upper-body strength, compete and ride with friends and family. 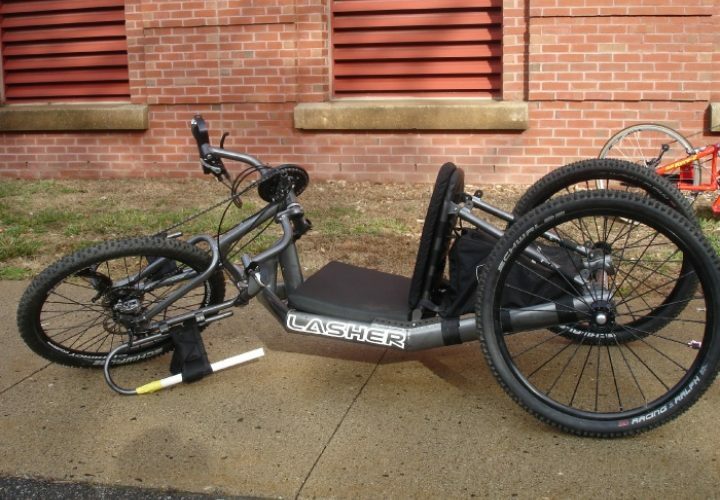 We have included photos of each type of hand cycle and recumbent bikes in the media gallery below. 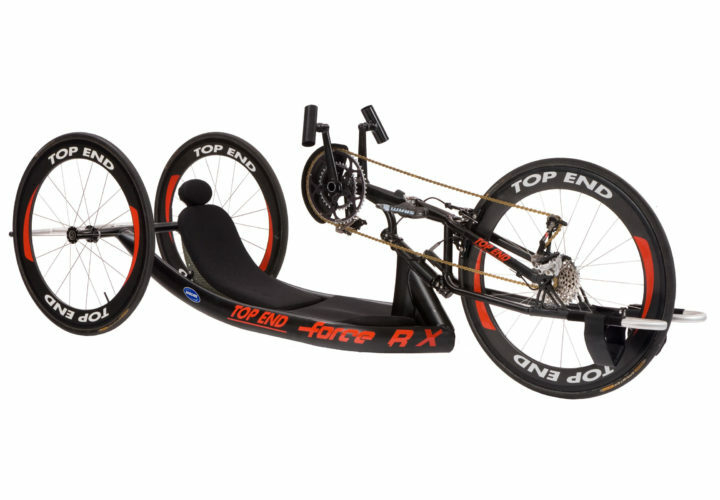 For more information about the sport of Handcycling, please visit the United States Handcycle Federation. Designed to tackle extreme off-road conditions. Places like mountains, trails and the beach are no longer out of bounds. These are an incredible resource for independent exercise, competition and adventures alike. 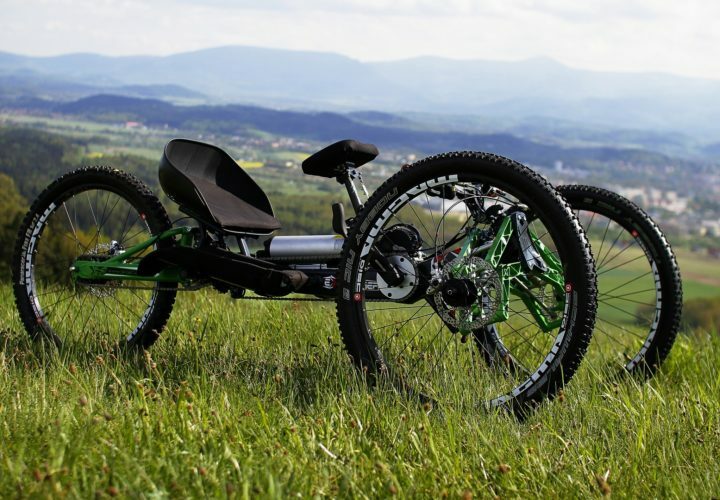 These bikes have the ability to perform with both off-road and on the road while allowing the rider to access most terrains including: forest trails and muddy or sandy roads. 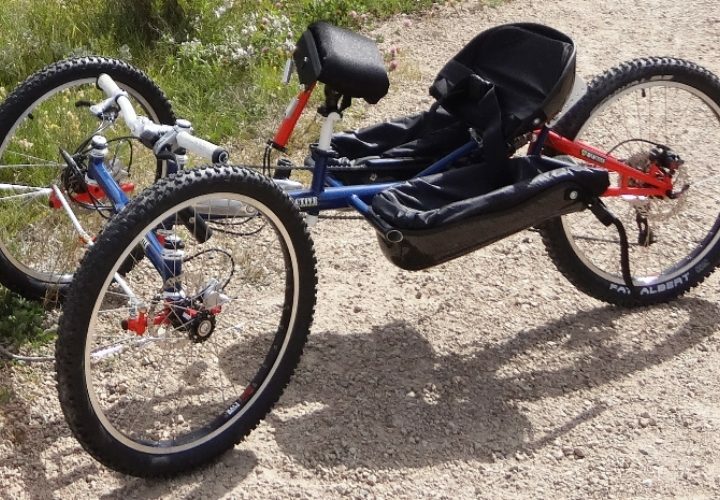 It is fully loaded for back country action and a perfect mix between a mountain trike and road trike. 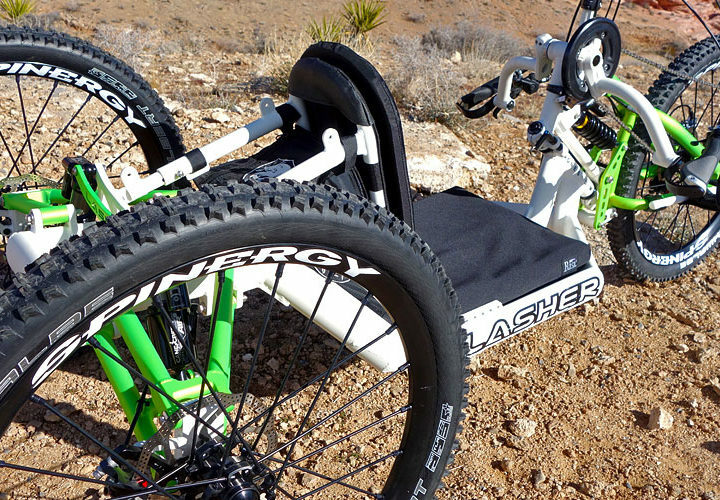 These are some of the best performance handcycles out there. 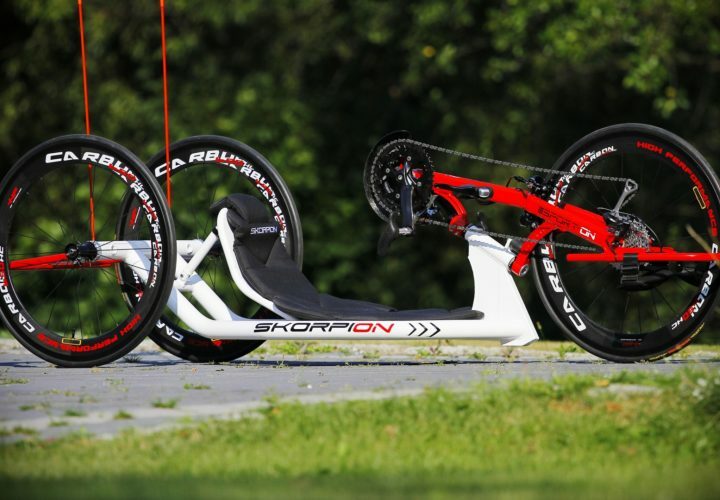 They are fast and aerodynamic handcycles that not only better sport performance but also increased health benefits. 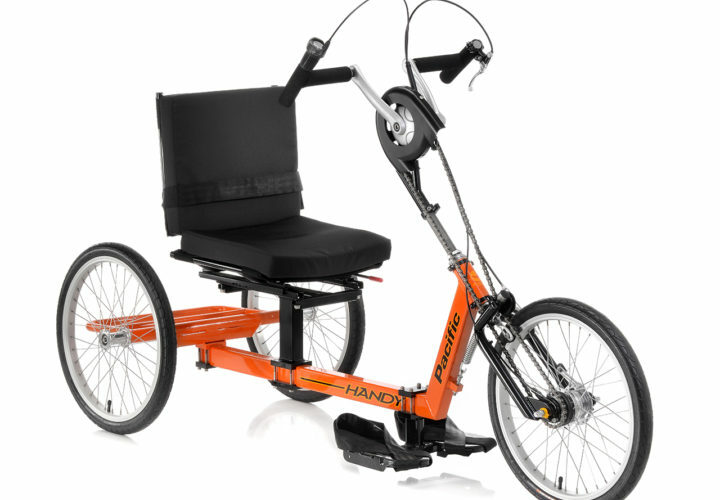 All handcycles can be individually suited to each riders’ specific needs. 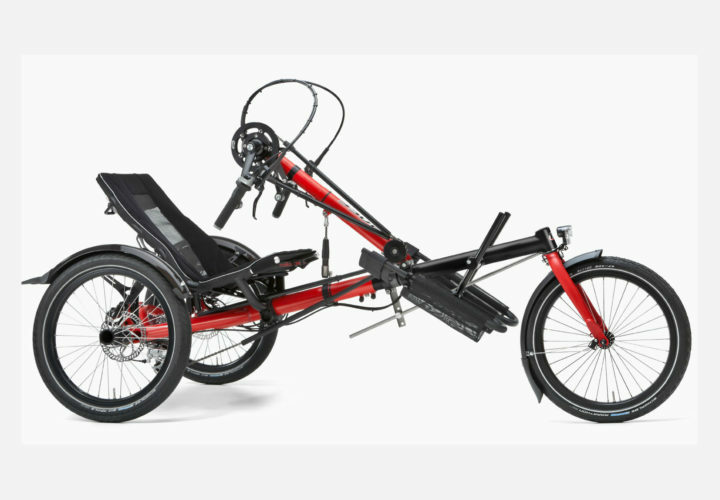 Upright handcycles are very stable, maneuverable and easy to transfer into bikes that are suitable for those who aren just looking for a simple and comfortable bike. 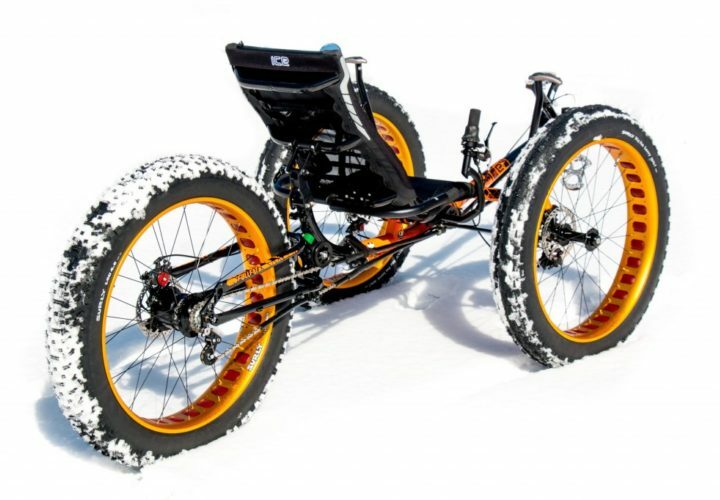 These are totally adjustable bikes that open the opportunity to a large variety of riders. 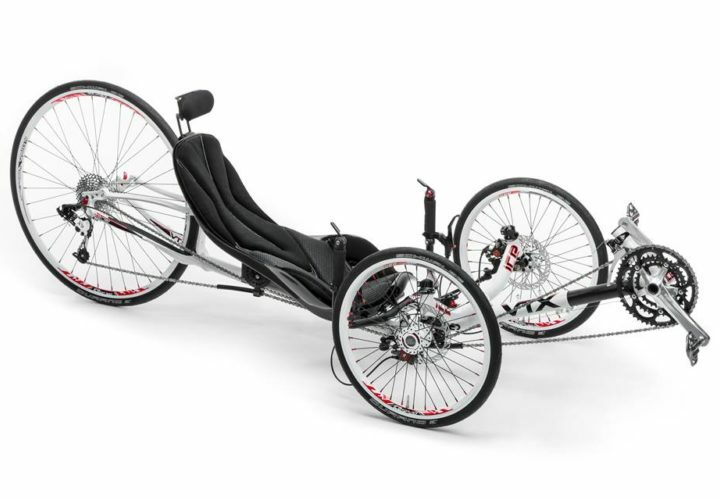 Recumbent bikes are designed so you sit lower to the ground with your legs out in front of you with the steering and hand controls down at your sides. 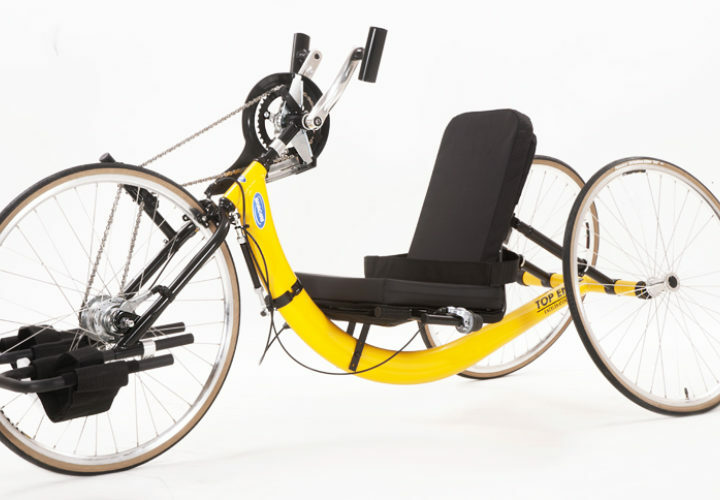 The bicycles are perfect for those who have leg function and/or for those who may struggle with balance. They also have the additional benefits of better safety and more comfort, and they put less stress on your knees and hips. The larger seat is also more comfortable than the traditional small bicycle seat. 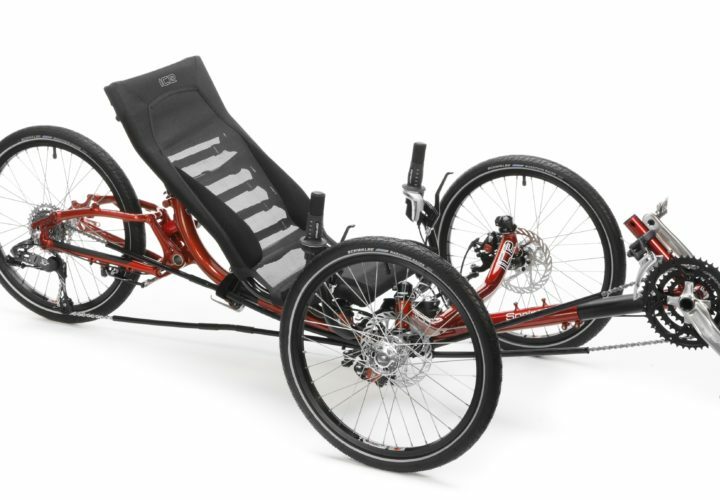 Recumbent bikes proved a high level of safety thanks to low center of gravity and a very maneuverable and smooth ride. These are foot pedal bikes and are great for those who may struggle with balance or those who would like to strengthen their leg function. 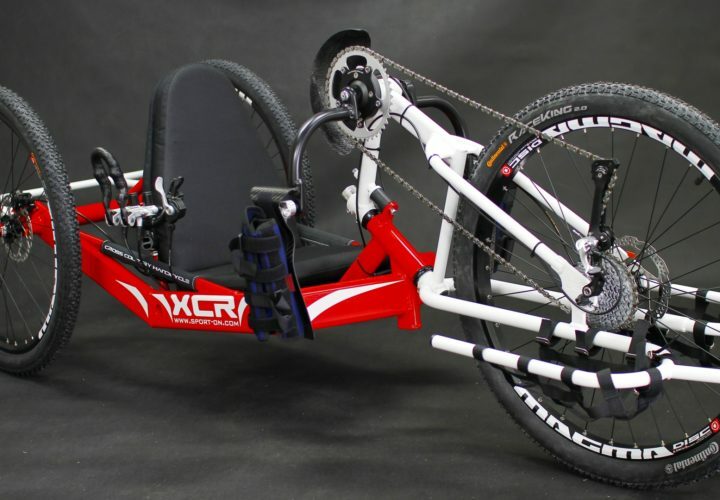 *If your company is interested in being included in our list of adaptive sport resources (or if you have a product update), please send an email to marketing@craighospital.org.